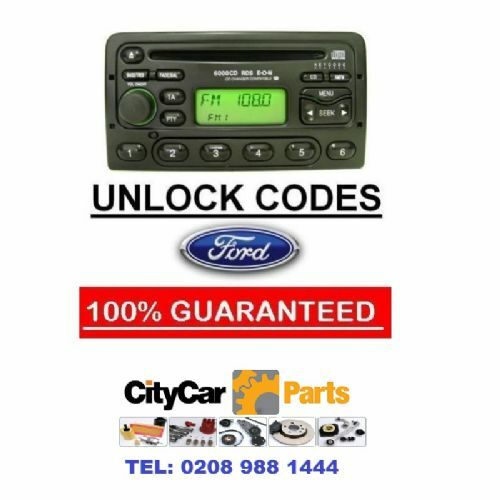 Ford Main Dealers charge between £25 to £30 to provide these codes. 1. First remove the stereo from the vehicle, and you will find a sticker on the side of it. 4. 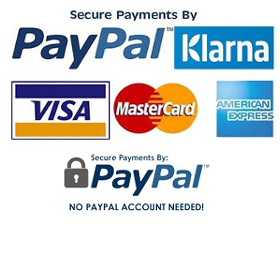 Your code will be e-mailed or SMS`d (Your Choice) to you usually within a few hours or even minutes! 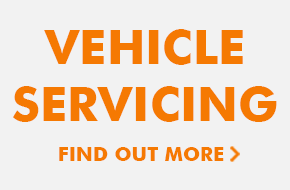 Same day service is guaranteed and is usually target within 2 to 4 hours! 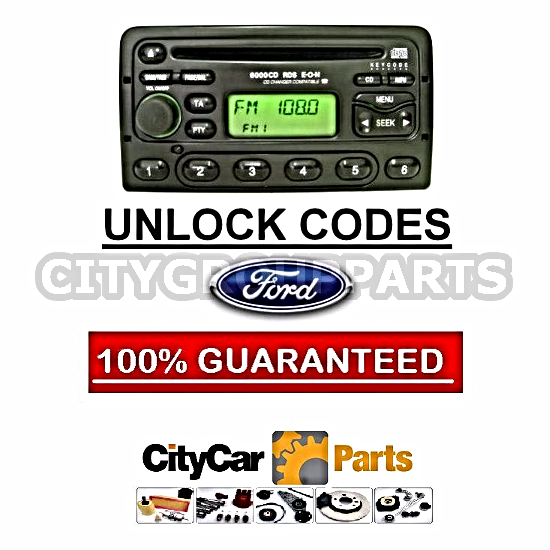 Please note: We can decode all Ford Stereos except those with a V letter prefix.